them to create products that offer competitive advantages to our customers. We achieve this by combining hands-on experience in over 40 industries with our knowledge across the SKF technology platforms: bearings and units, seals, mechatronics, services and lubrication systems. 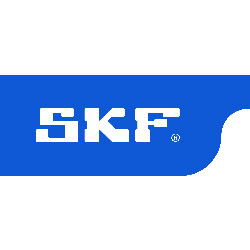 Our success is based on this knowledge, our people, and our commitment to SKF Care principles.